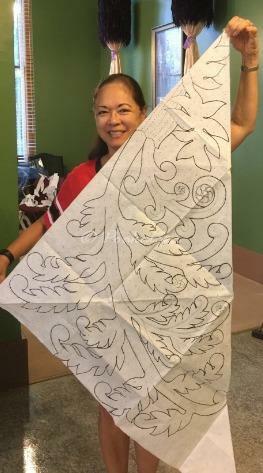 February 2017 - Hawaiian Quilting With Poakalani & Co.
90" x 90" Quilt Designs, Design First, Quilters Comments Off on When Everything Just Flows…. Those are the quilt patterns I love when everything just flows from the center. Joyce finally got her quilt cut, laid out and pinned. The heleconia makes a beautiful and full design. Personal design for Joyce from John Serrao. Can’t wait to see the completed quilt. …Susie doesn’t this quilt design and colors bring back memories. 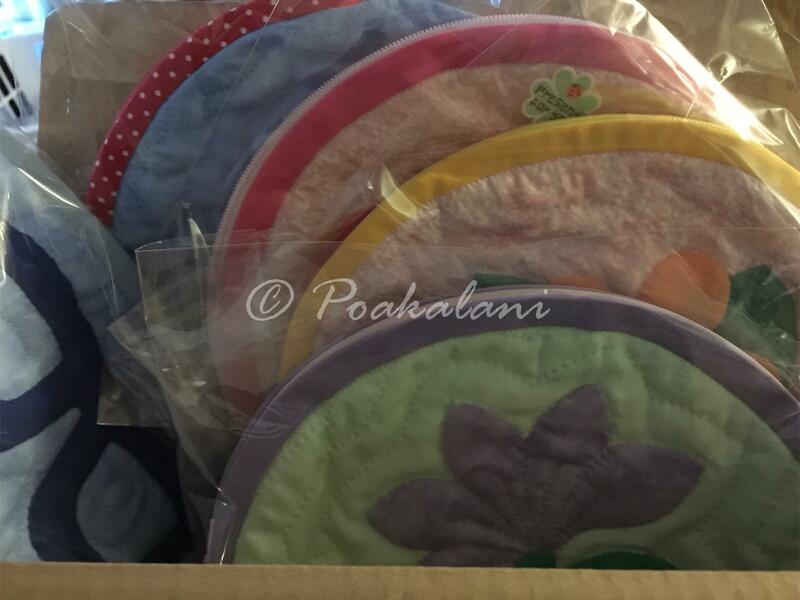 Lots of Poi for the Ohana…. 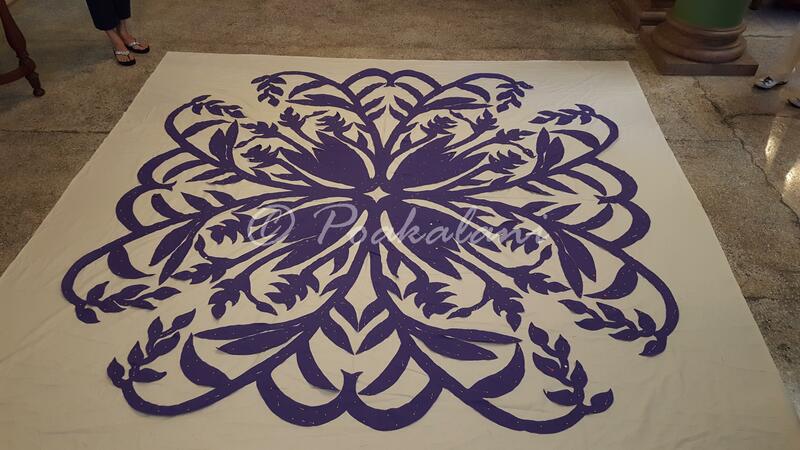 45" x 60" Quilt Designs, Design First Comments Off on Lots of Poi for the Ohana…. So I spent the day doing the graphics on another of John’s 45″x 45″ pattern books. I love doing it. It’s like a puzzle that slowly reveals itself. 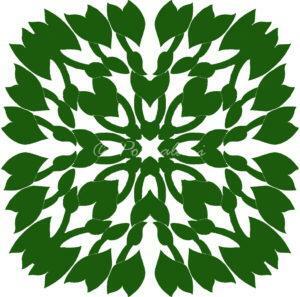 I start by taking a picture of the 1/8 pattern and uploading it to my computer. 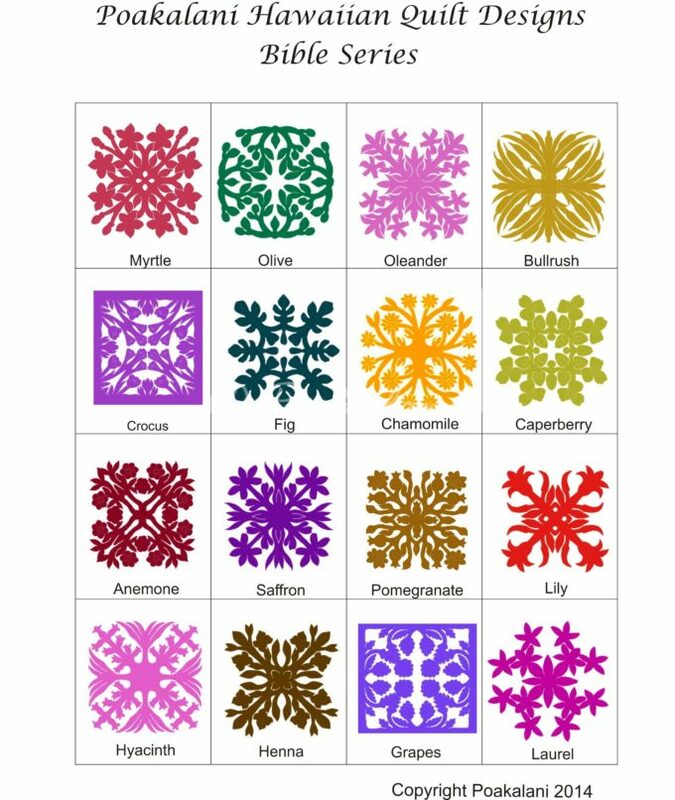 I then use a photo program to color in the pattern and then with another program slowly double the 1/8 design to a quarter design, then the quarter becomes a half design and before you know it the half design is now a full design. It’s amazing. So today I thought I’d share one of the designs I worked on for John. When I first finished it I asked John, ” What were you thinking?” All he said was, “Oh! that’s the old family Loi(Taro Patch) in Laie.” The whole family would come together to work and clean the Lo’i. It was a family affair. 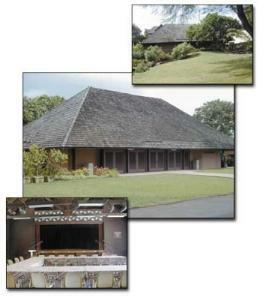 The Kalo or Taro plant therefore came to symbolize family. Yet, another story quilt of memories of old. Hope you enjoy the design. 32 Taro Leaves…. I’m beginning to think that’s Pat’s motto, Challenge Yourself. She’s always challenging herself to do more, climb higher, make the impossible…ha!. 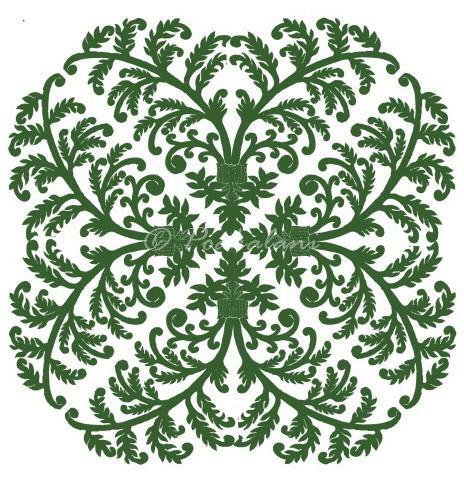 Yep make the impossible here’s Pat’s next quilt design, The Hapuu Fern. I don’t think anyone else would have taken this challenge. I can’t wait to see the progress on this quilt. Hey Pat… keep us updated. Design First Comments Off on Brown Paper Packages…. The weather people finally got it right. It was a very wet Saturday here in the islands but that did not stop many of our quilters braving the flooded streets to attend the quilting class. It was a great class and got even better when I checked my mail box at home in the late afternoon and found a box wrapped in brown paper. Actually the movie Sound of Music with Julie Andrews came to mind. Well I got to say that package was full of sunshine. 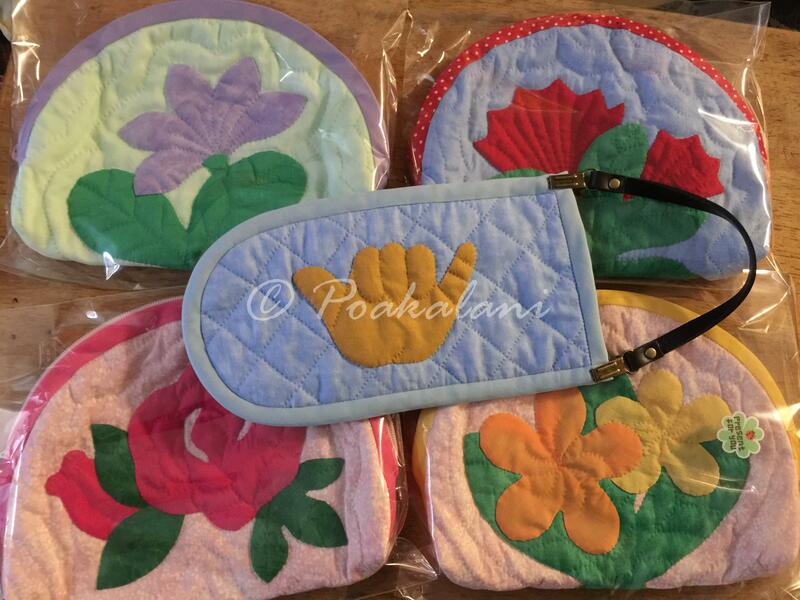 Thank you Mama Kimi 🙂 for the amazing quilted purses and quilted eye glass case holder. Tuffy, Missy, Thea and I sends a fondest Mahalo and John loves his eyeglass holder. He laughed when he saw the Shaka and Blinking Eye. John says he misses his daughter. We adore you and again thank you for sending us sunshine on a dreary wet Hawaiian day. Design First, Patterns for Sale, Quilting Books Comments Off on What inspires you? Quilt Designing is always about what inspires you and your story. 6 years ago John created the Cushion/Wall hanging pattern book called the Bible Series, inspired by the flowers and places of the bible. These patterns were designed as a reflection of hope, peace, love and charity to everyone who quilts its design. 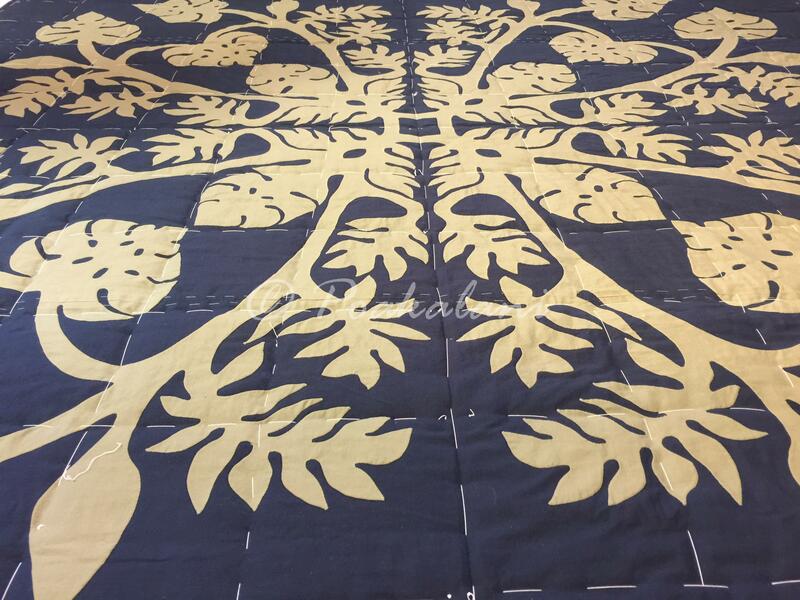 90" x 90" Quilt Designs, Amazing Quilts, Design First, Quilters Comments Off on No don’t focus your eyes. Doing it right will save time and make your quilting easier. Design First, Quilting Techniques Comments Off on Doing it right will save time and make your quilting easier. Prepping your large quilt for quilting by layering your backing fabric, batting and top fabric can be overwhelming. Take your time and by using the grid basting procedure it will stop your batting from shifting and stop your quilt backing from puckering. Joyce the quilt is beautiful I can’t wait to see it quilted. Monsterra Design by John Serrao. Applique by Joyce Kuwada. 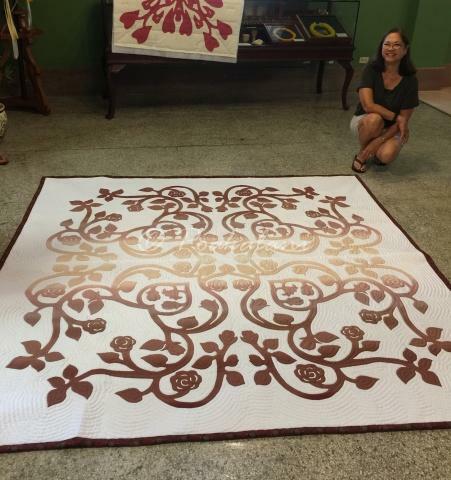 90" x 90" Quilt Designs, Design First, Quilters Comments Off on Show And Tell Again…. Yep, I just can’t help myself. I had this on my FACEBOOK page but I just had to share it again. 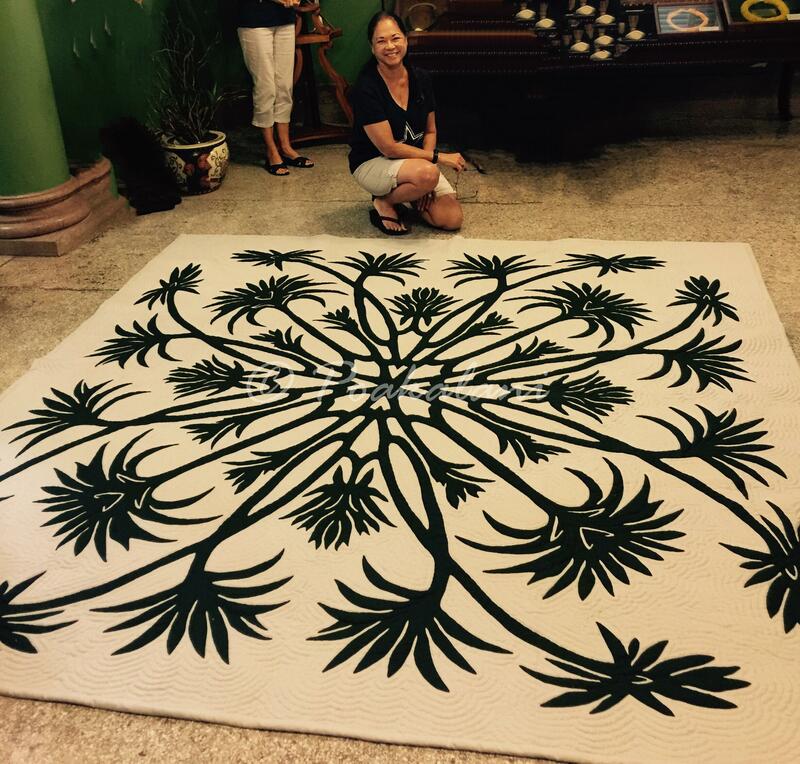 Pat’s amazing money tree quilt. 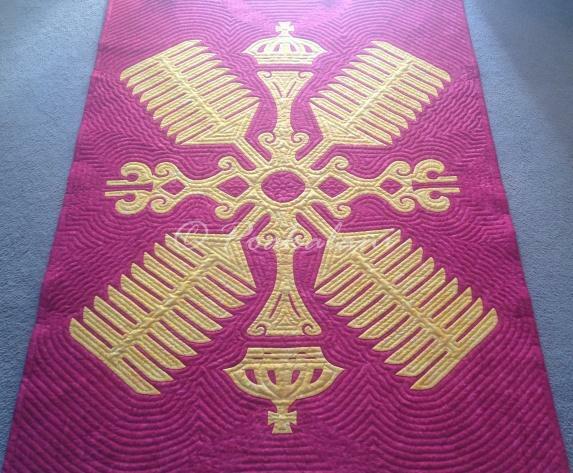 A John design of course and I sincerely believe one of his best and we can’t forget Pat’s awesome quilting. She did this quilt in record time too. Oh and the design, in Hawaii we call this the Money Tree but it’s not really a Money tree. It was given that name when it was first planted outside of Bishop Bank in downtown Hilo back in the 1920’s.